We are glad to present you our new design holiday home in top location right next to the pistes. 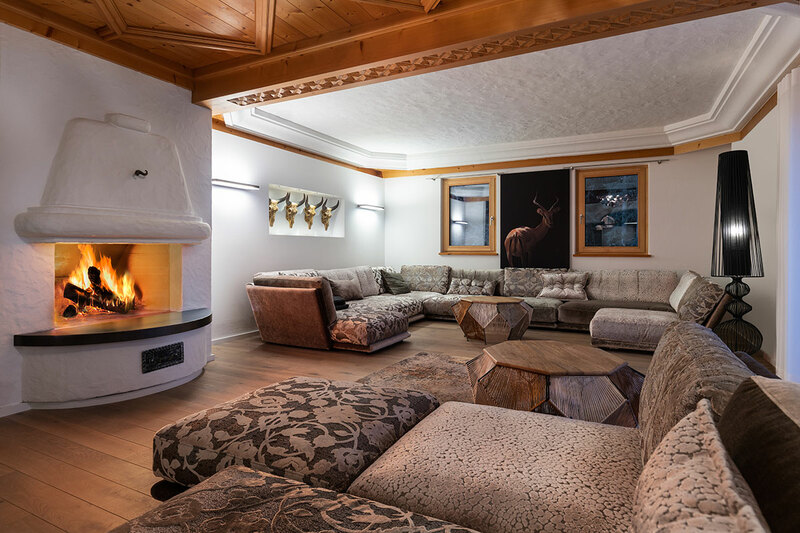 In the luxurious mountain chalet in Wagrain, at 1200 m above sea level, you can enjoy the enchanting view of the surrounding mountains. The Flying Mozart lift and the spectacular G-link lift float up and down the mountainside just a few meters away. Here you can spend your holiday right next to the pistes in Ski amadé and explore the ski area from Flachau to St. Johann-Alpendorf. The design holiday home in the hiking area is also ideal for your summer holiday. The bike park Wagrain as well as the new mountain-bike trail Stoneman Taurista both also run right past the design holiday home. The villa also convinces with its exclusive interior: exquisite interior design, hand-crafted furniture and brand-name appliances, spacious rooms, bedrooms with over-sized boxspring beds and much more. The design holiday home is bookable from 20.12.2018. Enquire now your holiday in the new mountain chalet!